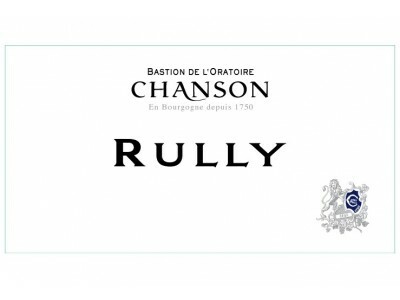 Site : On the hill in the heart of Côte Chalonnaise, the "terroirs" of Rully are perfectly suited for Chardonnay. The Vintage 2013 : After a long winter and a gloomy spring, the summer was warm and sunny but with intervals of violent hail storms. The harvest took place in the last days of September under a bright sunshine. The difficult weather conditions at the beginning of the year and the hail storms have considerably impacted the yields in most of the wine regions but quality is there. 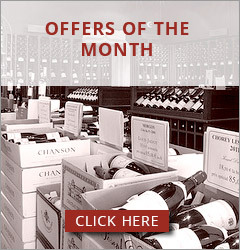 The white wines are tense with citrus fruit aromas and a well-shaped acidity. Tasting : Pale gold colour. Delicate fragrances of hawthorn mixed with white fruit (nectarine) and fresh honey. Tight and well-balanced. Lot's of energy with a beautiful aromatic freshness. Long and mineral aftertaste.